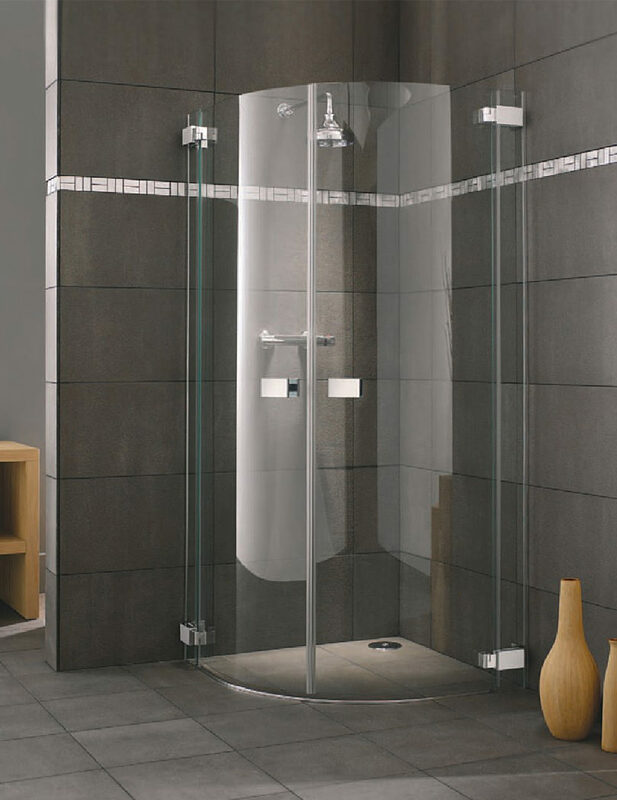 Lakes Italia Siena quadrant shower enclosure is fabricated in a frameless design which gives it a completely different and unique look. 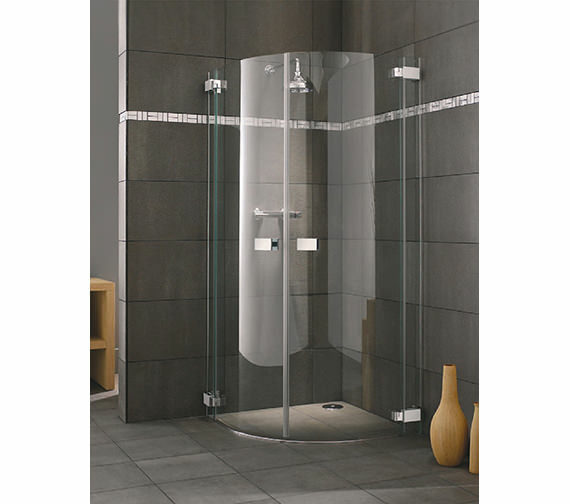 This enclosure is suitable for power showers, body jets and steam installation and is also tested to 11 liters per minute. 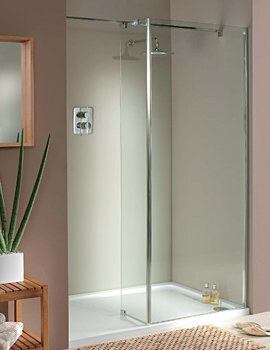 It is supplied with chrome plated solid brass handle and 2 outward opening hinged door. 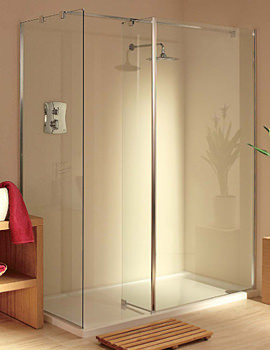 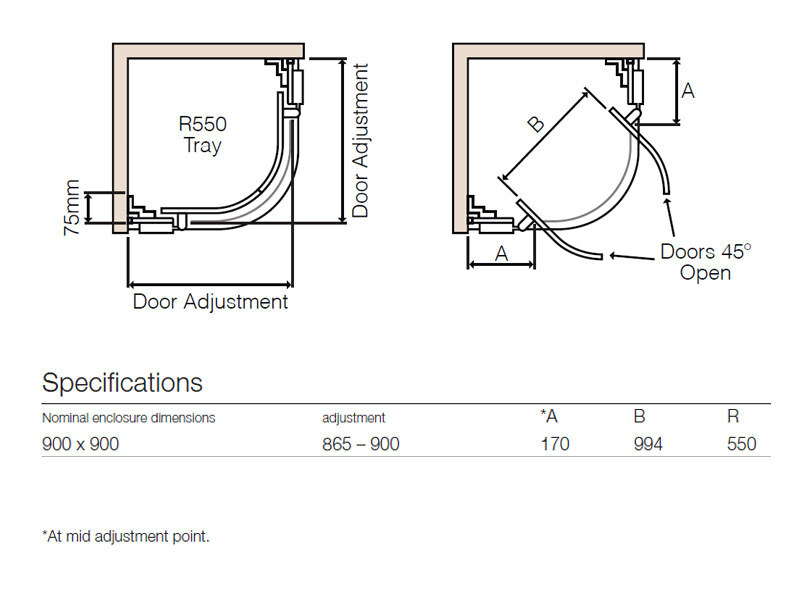 This enclosure requires perpendicular walls and is made suitable for corner installation only.